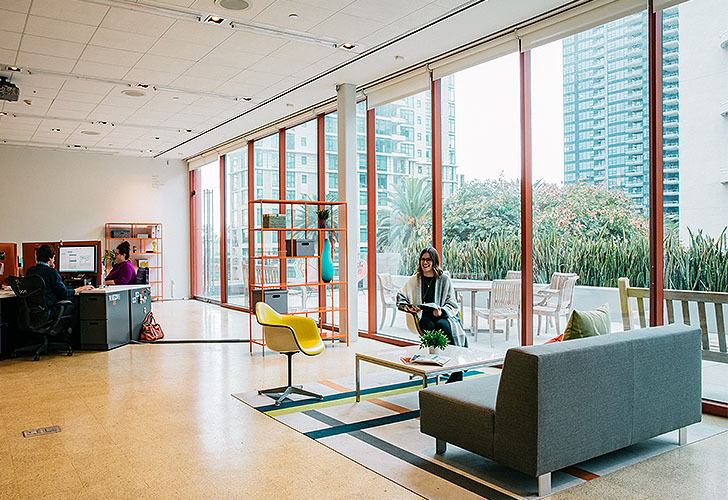 The mission of the Museum of Contemporary Art San Diego (MCASD) is to serve diverse audiences through the exhibition, interpretation, collection, and preservation of art since the 1950s. MCASD provides public access to contemporary art, artists, and the creative process. 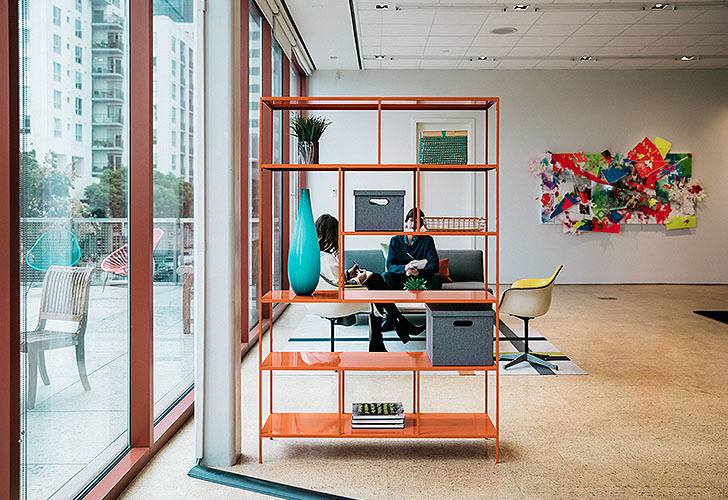 Our San Diego showroom recently partnered with MCASD to provide four Foshay bookcases to add organization to their new, temporary downtown space while their permanent location undergoes a renovation. 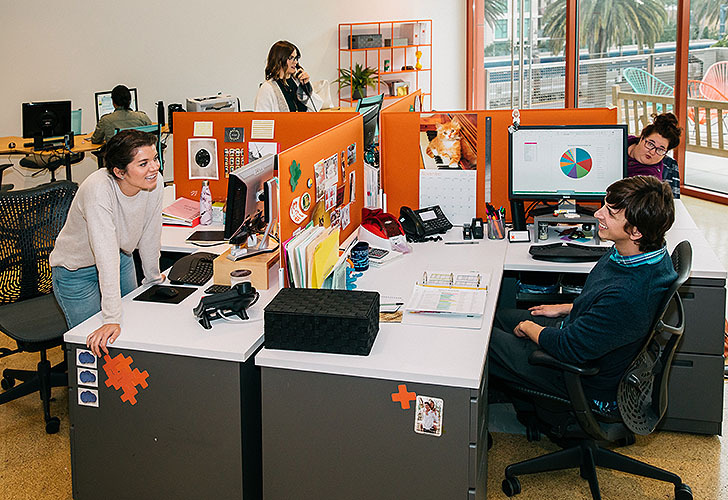 MCASD’s downtown office space is home to 34 full-time staff members, 31 part-time staff members, and 13 interns and volunteers. This will be their workspace until the La Jolla location is renovated and ready to re-open. 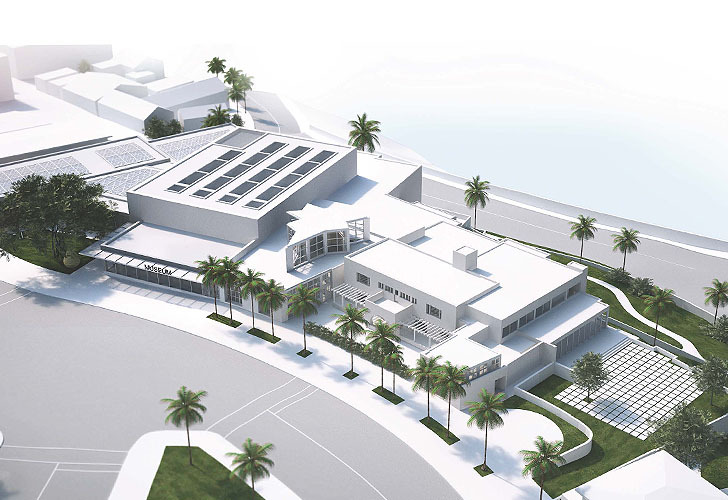 Selldorf Architects is spearheading the expansion and renovation of MCASD’s La Jolla facility. The goal is to significantly increase gallery space, create a more welcoming entry and enhance the museum’s connection to its coastal setting. The current gallery space will increase from 10,000 square feet to 40,000 square feet so MCASD can showcase more works from its world-renowned 4,700-piece permanent collection. The Room & Board San Diego team is looking forward to future collaborations with MCASD, including a store event at the showroom in the coming year. 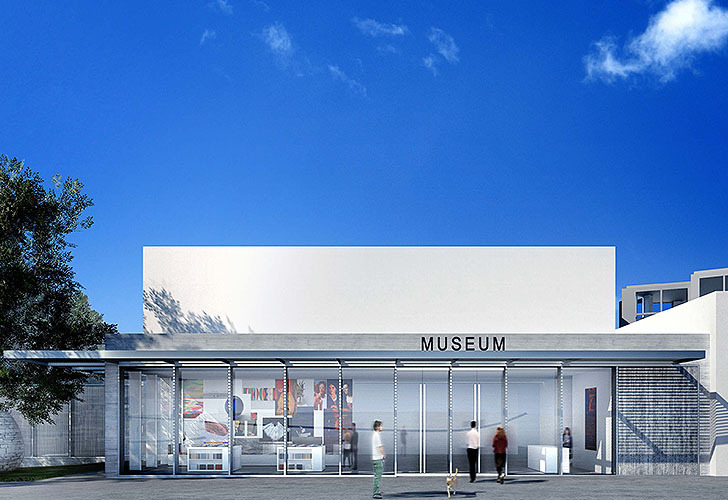 Stay connected with the museum’s expansion project here!